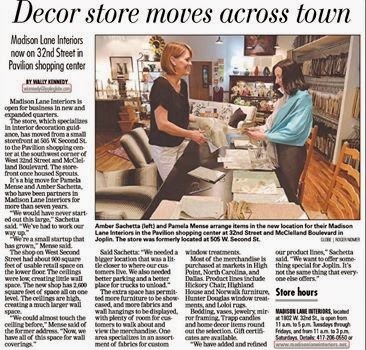 Madison Lane Interiors: Sheers are back! When we first started our business, 7 years ago, suggesting sheers for a customer would have been a rare thing. 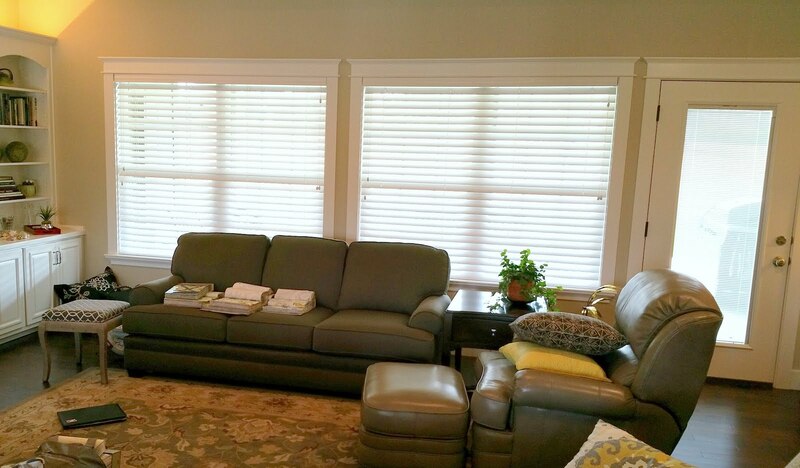 Many people were using blinds for their sun control and privacy. 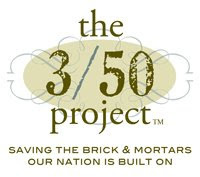 Their wide distribution through home improvement stores and ease of hanging made many other treatments go to the wayside. For the last 2-3 years, we have noticed the fabric companies have introduced so many beautiful sheer and semi-sheer fabrics that it's hard to resist them. They're "not your grandma's sheers" has become a common phrase! There was really more to meet the eye than you might imagine on first glance. 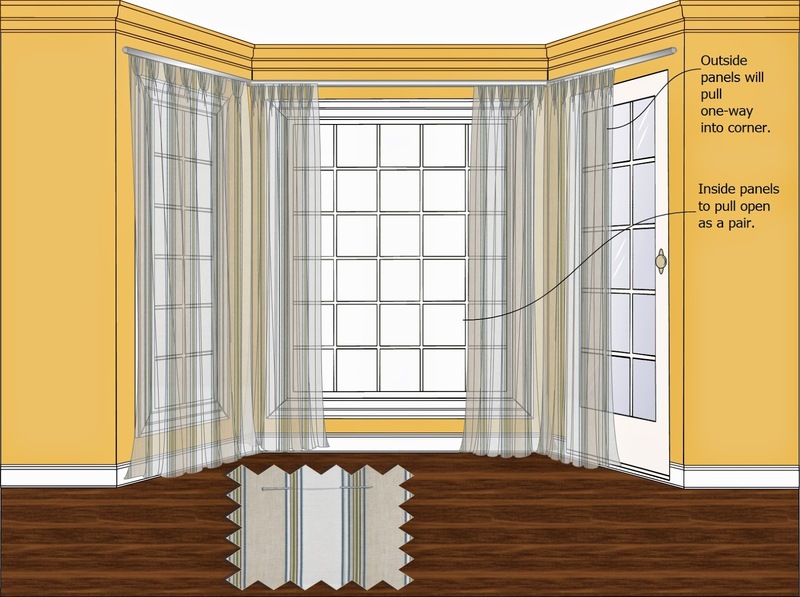 Below is the proposed layout we gave to the clients so they would understand how the panels would operate. The light weight drapes were easy to slide on the stainless rod. However, if total privacy was desired and a heavier drapery panel was installed we would have suggested a decorative traverse rod. These heavy linen panels wouldn't open! Not all projects are DIY! 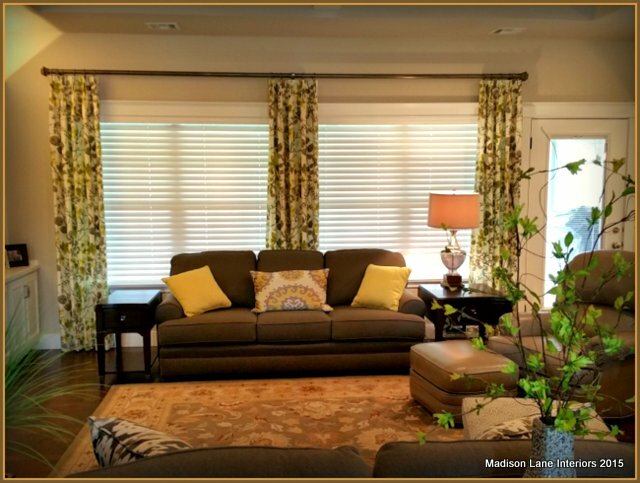 See Madison Lane Interiors for your window coverings. We'll make sure they are a perfect fit! Speaking of sheers, do they still make such a thing as Casement Cloth??? It is a thickish warp and weft, but in some sort of design, like a plaid or check. It is an open weave/see through, but the thickness of the fibers gives a little coverage. I have been looking for a cream color, but nothing shows up in any of the fabric site's search engines.